Like many other Southern cities and towns, Monroe emerged from the strife and destruction of the Civil War at an economic crossroads. Based predominately as an agricultural society, the region looked to the coming of the railroad to further expand its agrarian economy and open avenues for industrial trade. 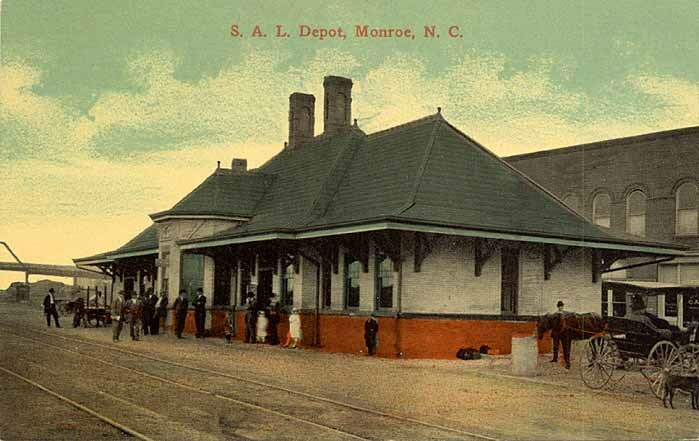 Finally, in 1874, Monroe was connected to the rail network with the completion of the Carolina Central Railway between Wilmington and Charlotte. The town immediately transformed into a major shipping point along the route by the transport of agricultural products and the receiving of manufactured goods. 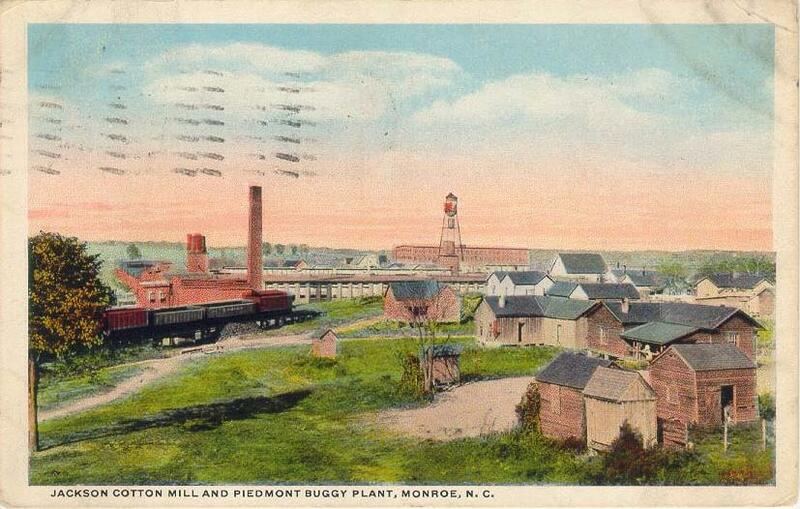 In addition, Monroe proved a strategic location between the seaport at Wilmington and a rapidly developing Charlotte to the west. In 1892, the completion of the Georgia, Carolina and Northern between Monroe and Atlanta opened the town as a gateway to the Deep South. As a result, the region increased in commercial and railroad prominence by virtue of this connection. The 1900s began with the consolidation of these smaller lines into what became the Seaboard Air Line. 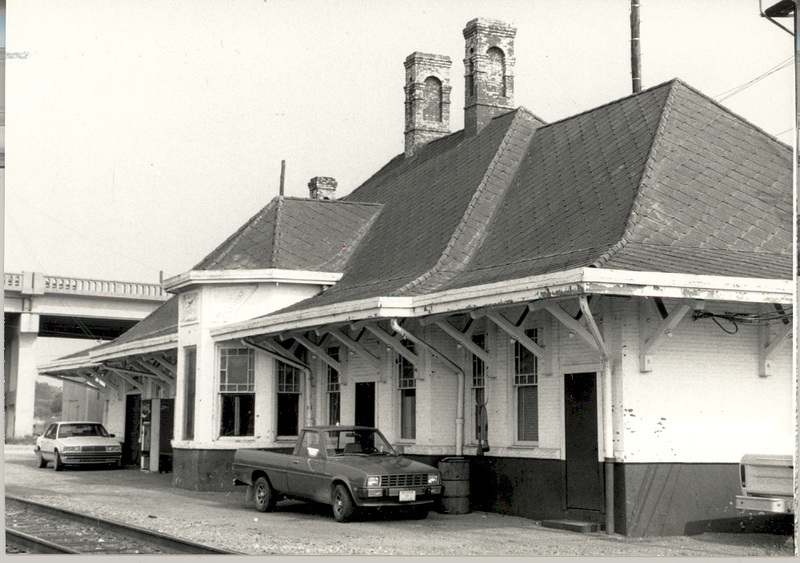 At this time Monroe became a rail center in what was expanding into a considerably larger rail network. As the SAL reinforced its mainline to Atlanta and a branch extending beyond Charlotte to Rutherfordton, it also was completing a consolidated network extending south into Florida. Although the Seaboard Air Line eyed the Hamlet-Atlanta-Birmingham corridor with optimism, the primary focus was the lucrative market that was the Florida freight and passenger business. 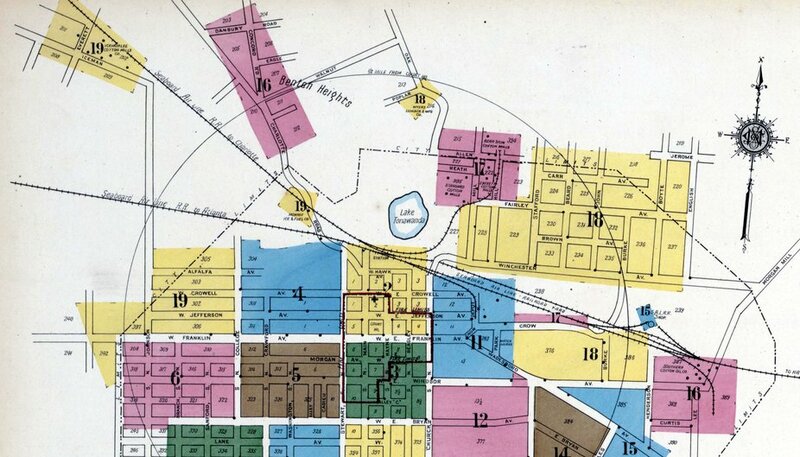 A 1922 Sanborn index map of Monroe with the areas surrounding the railroad. Not unlike numerous other cities in the Piedmont region, the textile industry was an economic cog in the region during most of the 1900s. Prominent on this map is the Seaboard Air Line yard and Lake Tonawanda at town center. The city limits have expanded substantially during the past 90 years. 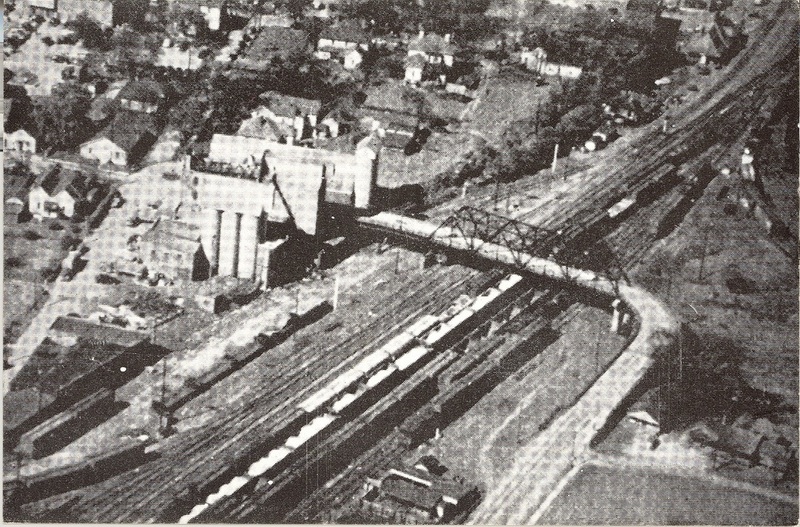 As Monroe developed in relation to the railroad, the early years continued to center on the transport of agricultural products. 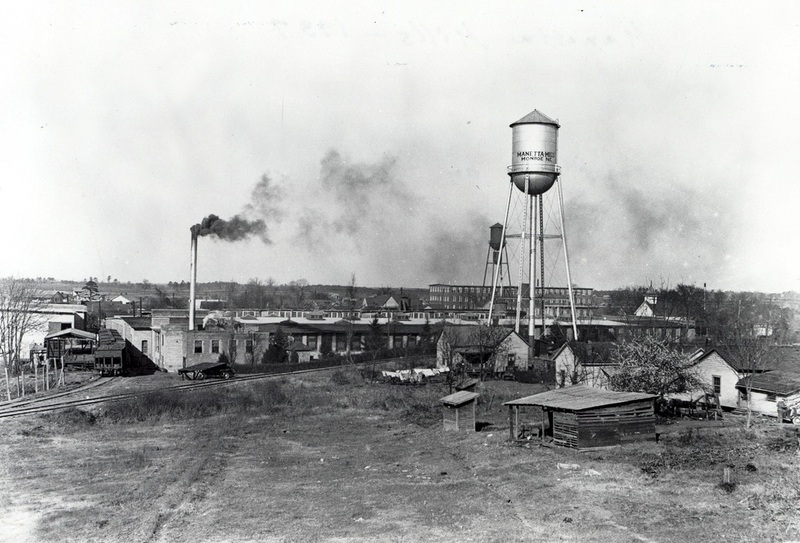 By the late 1800s, the textile industry was developing throughout the North Carolina Piedmont region with the area surrounding Charlotte developing the heaviest concentration. Cotton and coal were the raw materials in greatest quantity used by the industry in the transformation of the finished product. Although the number of mills and related business were not as numerous as the towns to the west, the textile industry presence in Monroe was a force during the first half of the 20th century. 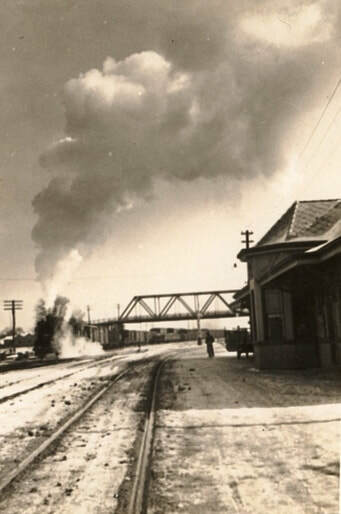 An eastbound view (railroad north) that looks beyond the Monroe depot during the 1940s. The track in the foreground is the through mainline between Monroe and Abbeville, SC. At left is a train running southbound that appears to be diverging on the line to Charlotte. 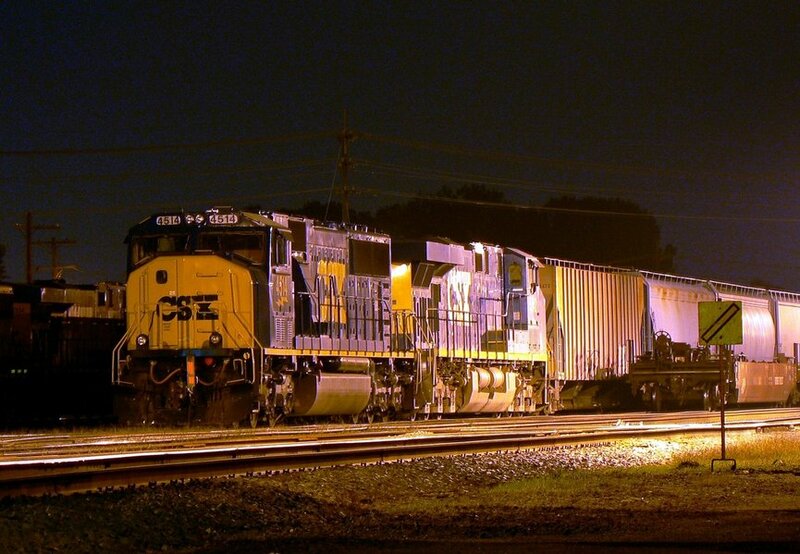 This may be Train #82, one of the Seaboard famed "Redball" freights that were high priority manifests. Winter photos of steam locomotives are a spectacle in lens work with the white condensate exhaust in the cold air. As a mainline junction, Monroe was a strategic location not only on the route to Atlanta but also the regional area extending to Charlotte and western North Carolina. Its yard was a marshaling point for local industry and was complete with a turntable and five stall engine house during the steam era. 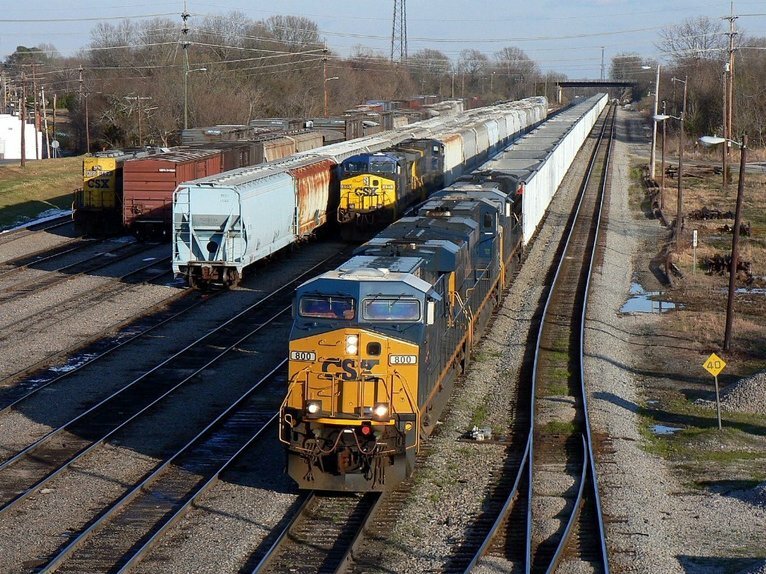 During the SAL era, a number of high priority freights funneled through Monroe from Hamlet to points railroad south such as Charlotte and extending into the Deep South to Atlanta and Birmingham. These high priority freights known as "Redballs" in Seaboard nomenclature symbolized the classification that the railroad placed on them. Famed name trains such as Train #89, the Tar Heel (Richmond to Bostic) and Train #27, The Capital (Richmond to Birmingham) passed through Monroe on a daily basis. 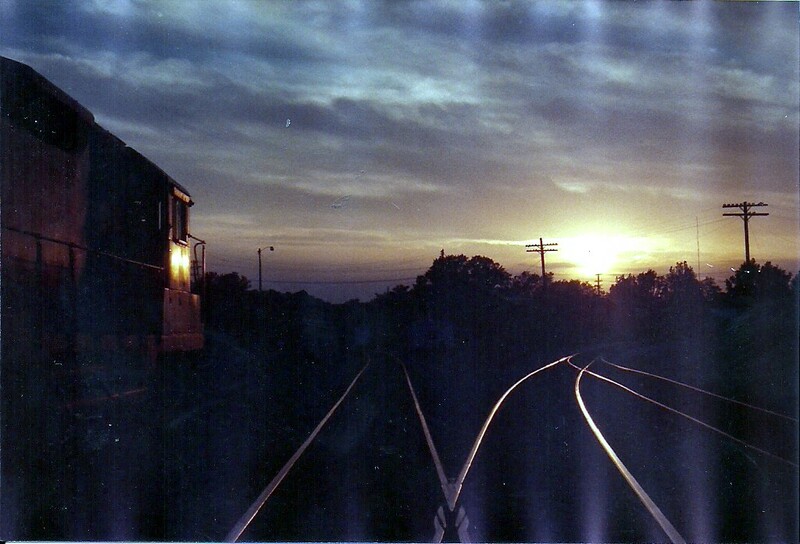 During the passenger train era, Monroe was a stop for Mail and Express Trains #3 and #4. 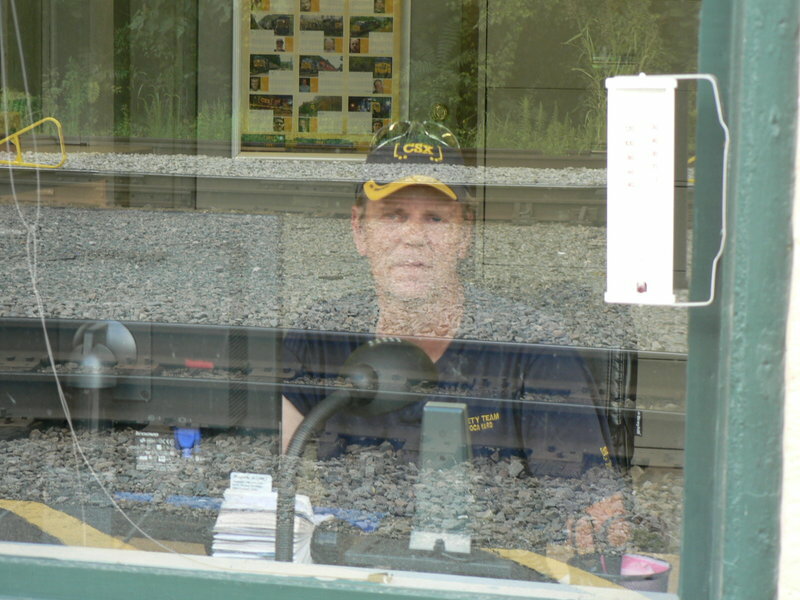 Without question, the most famous train to call here was the Silver Comet inaugurated in 1947. As one of the SAL famous "Silver" series trains, it was the only one to traverse the line from Hamlet en route to Atlanta and Birmingham. The Silver Comet remained on the timetable long after many noted passenger trains across the country disappeared as the decline in rail travel accelerated in the 1950s and 1960s. After the Seaboard Air Line and Atlantic Coast Line merged in 1967 forming the Seaboard Coast Line, the train continued as a truncated version until its demise in 1969. This was also the end of timetable passenger service on the route as Amtrak has never incorporated a scheduled train on this corridor. Images of the Silver Comet are not as common as ones for its sister trains that ran between the Northeast and Florida. The reason for this is that the train (both north and south) traversed the Piedmont region during the night and the majority of existing photos are of it south near Atlanta. As to the future of passenger rail returning, the possibility exists although the infrastructure would require reinstatement. 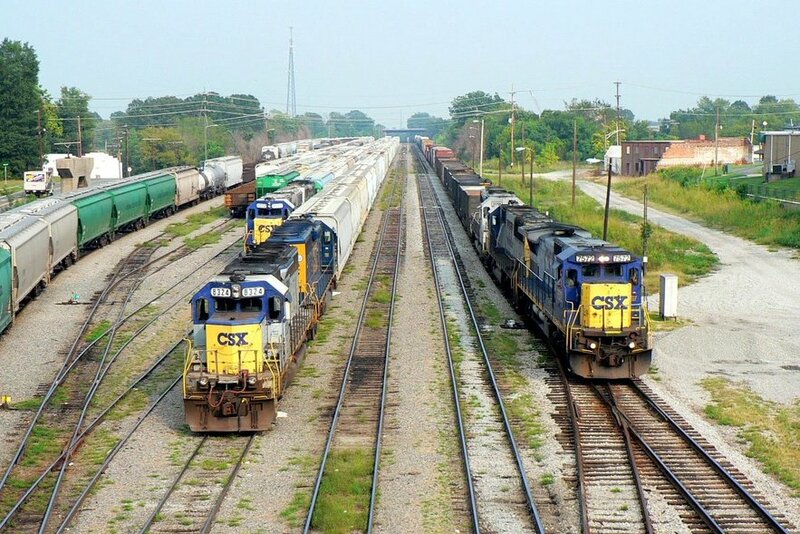 The State of North Carolina is proactively passenger rail and a train running between Charlotte and Wilmington could be considered feasible once CSXT improves the corridor between the two points and if facilities can be added at interim points. Certainly speculation at this point but the future will dictate if this becomes reality. 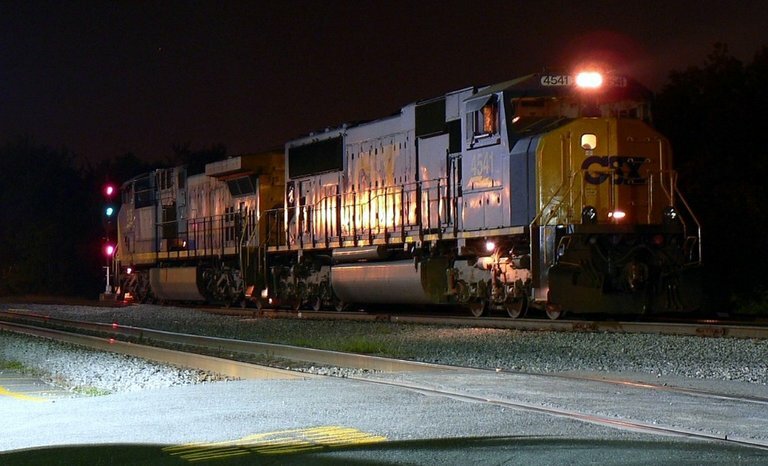 From the formation of the Seaboard Coast Line in 1967 to the creation of CSXT two decades later, the railroad witnessed decline with specific industries and continued expansion with others. As a general rule, business aligned with the textile industry continued to dissipate and other areas such as poultry expanded. The yard at Monroe remained busy although there were reductions in plant due to the loss of shippers and volume in the inner city area. During the Seaboard era Monroe remained as a crew change location between Hamlet and Greenwood and was also a TOFC (trailer on flat car) terminal. 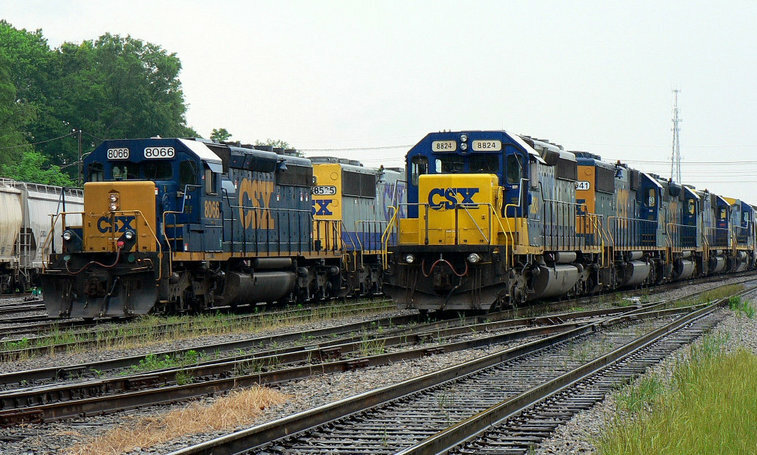 Long distance trains continued running south from Hamlet to points south and vice versa until traffic patterns were changed once CSXT came into existence. Monroe has witnessed a varied sort of motive power passing through town in regards to types and road names. 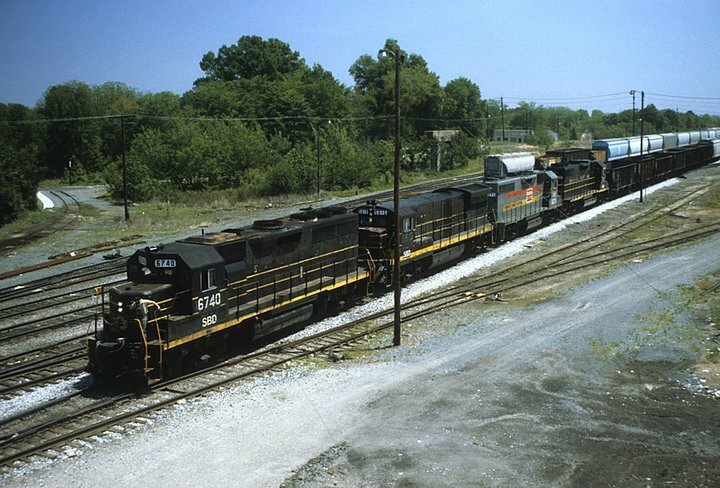 Coal trains to and from the Charlotte line often ran with run through Clinchfield Railroad power assisting the Seaboard units. 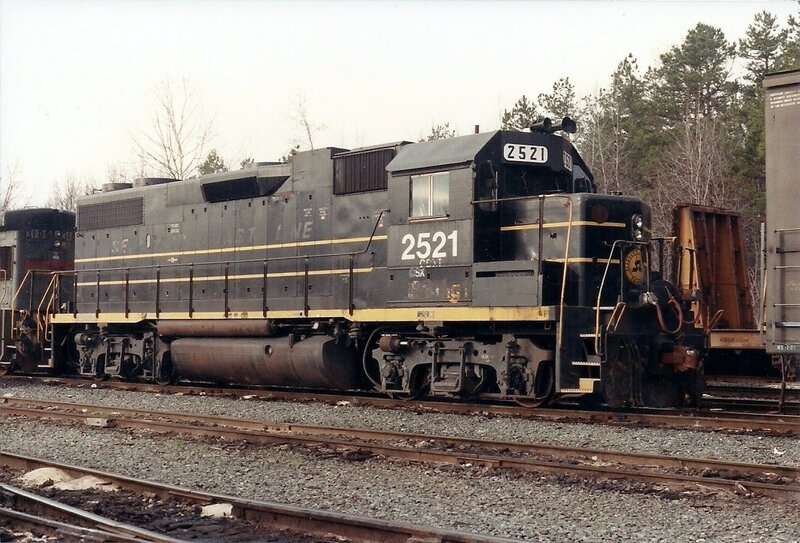 These trains were operated in conjunction with both railroads to ship Appalachian coal south and eventually, were consolidated into the Family Lines System. 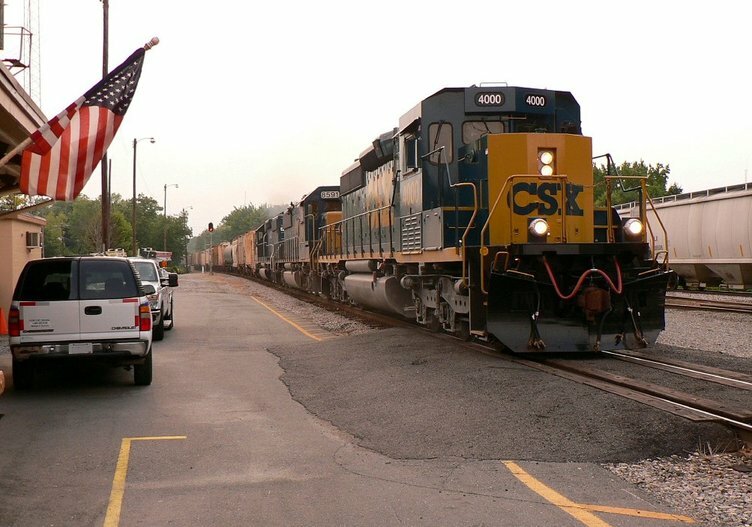 Once CSXT entered the scene, motive power from all of its predecessors passed through Monroe until the locomotives were either repainted or retired. 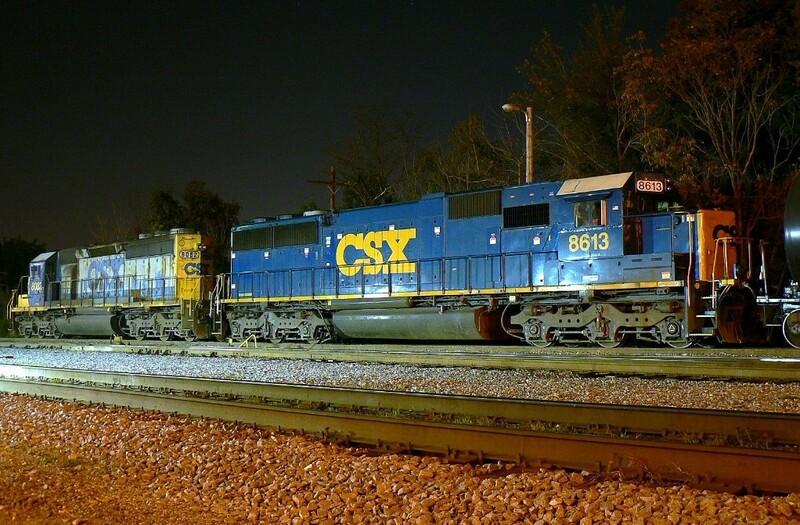 Of course, this also held true virtually elsewhere on the CSXT network. 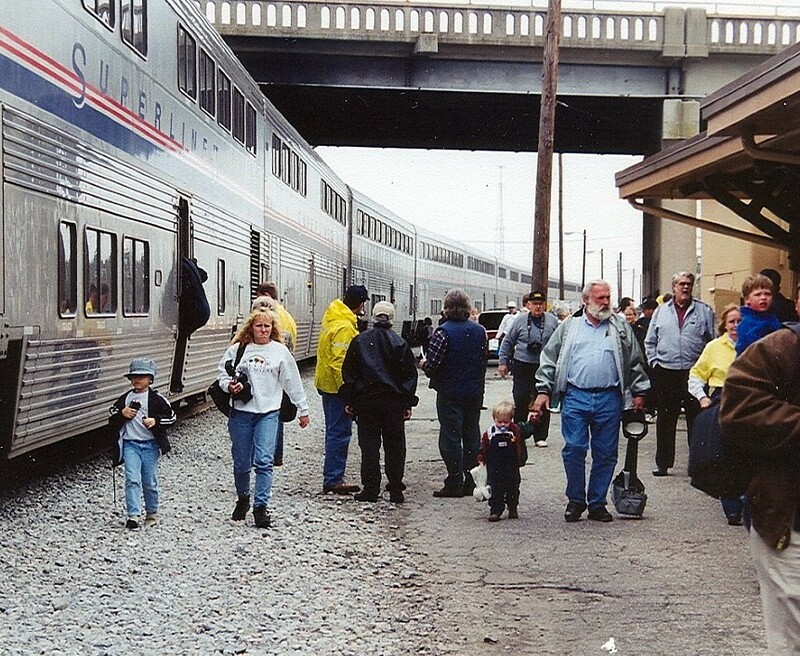 It had been decades since this number of passengers congregated at the Monroe depot. "Piedmont Special" travelers de-boarding from the train. Image courtesy Patrick Treadaway 1998. 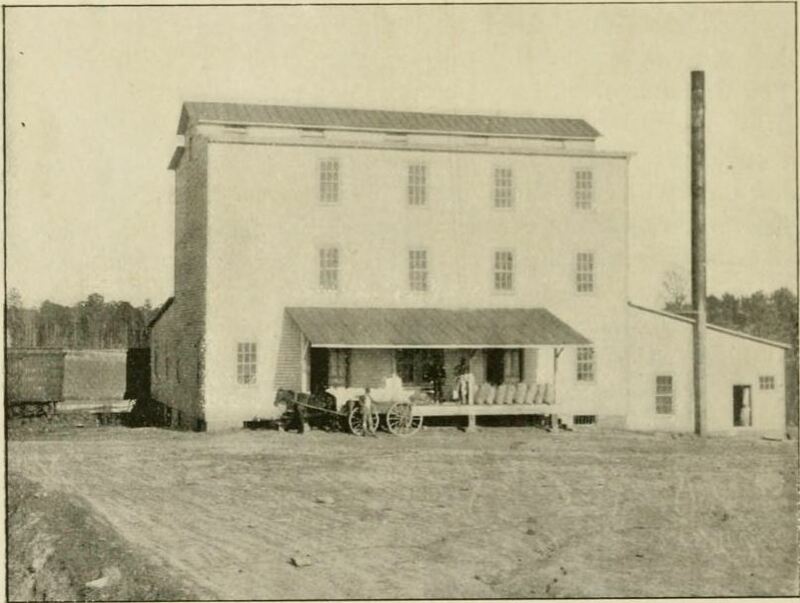 By the 1920s, there were several cotton mills operating within the inner circle at Monroe served by the SAL. 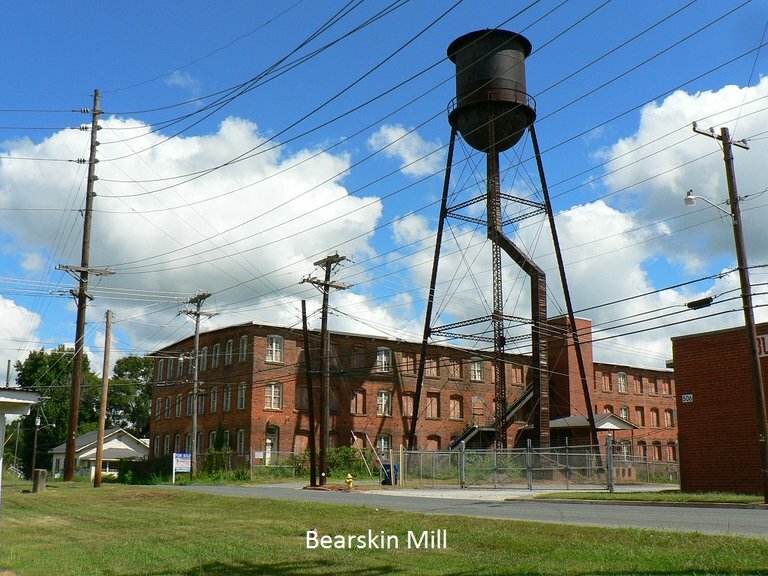 Among these were the Jackson Mills, Bearskin Mills, Standard Cotton Mills, Monroe Mills, Everett Mills, and Icemorlee Mills. 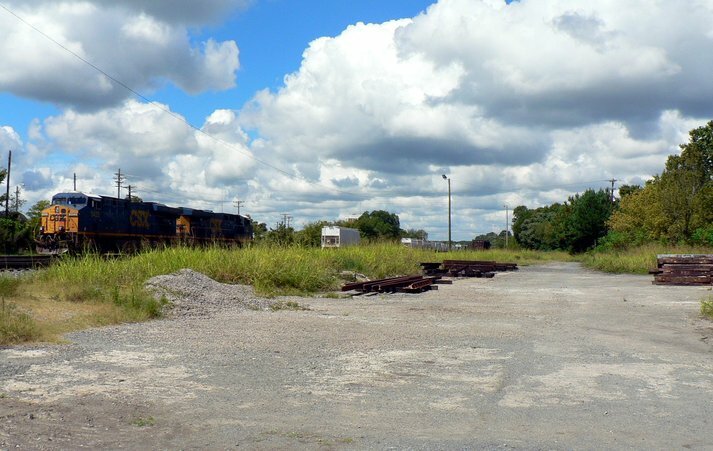 One associated shipper located adjacent to the Monroe rail yard was the Southern Cotton Oil Company. Notable non textile businesses were the Monroe Ice and Fuel located along the line to Charlotte and the Piedmont Buggy Company. 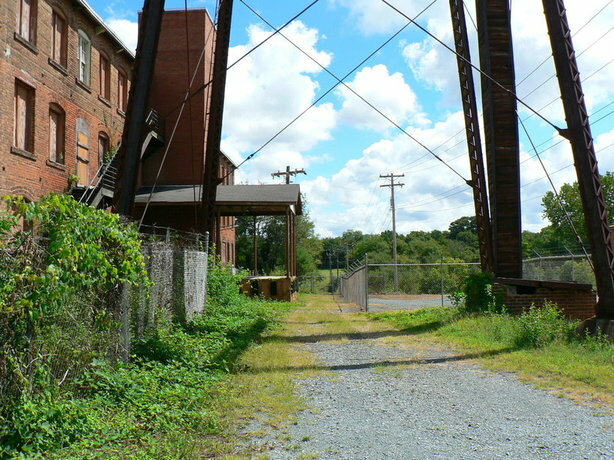 Henderson Roller Mill was also a presence along the downtown rail front. Company mergers and consolidations are commonplace in the modern era but easily overlooked is the number that transpired in bygone years. 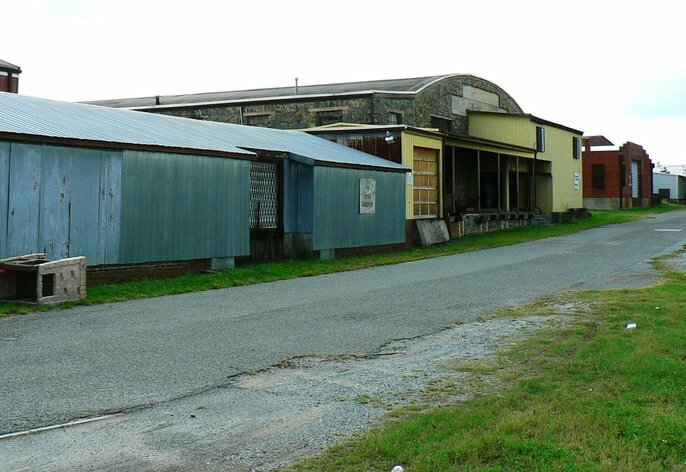 The cotton mill scene at Monroe was no different. The Piedmont Buggy Company was gone by 1919 no doubt as a result of the escalating automobile industry and its building was acquired by Bearskin Mills. A unique name, no less, seemingly an anachronism in Piedmont North Carolina presumably named after nearby Bearskin Creek. Jackson Mills became Manetta Mills and no doubt there were others. These were all served by a railroad itself that would change names multiple times as a result of consolidations. 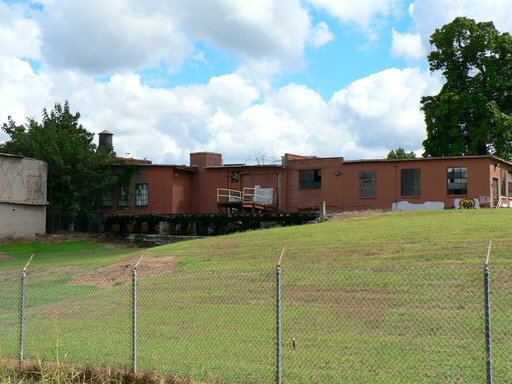 Today, these cotton mills are a distant memory now relegated to the history of Monroe. All elements of the textile industry, whether the raw material or the finished product, are but a mere shadow of the prominent position they once held in the regional economy and Piedmont as a whole. Jobs and production gone forever to overseas markets. 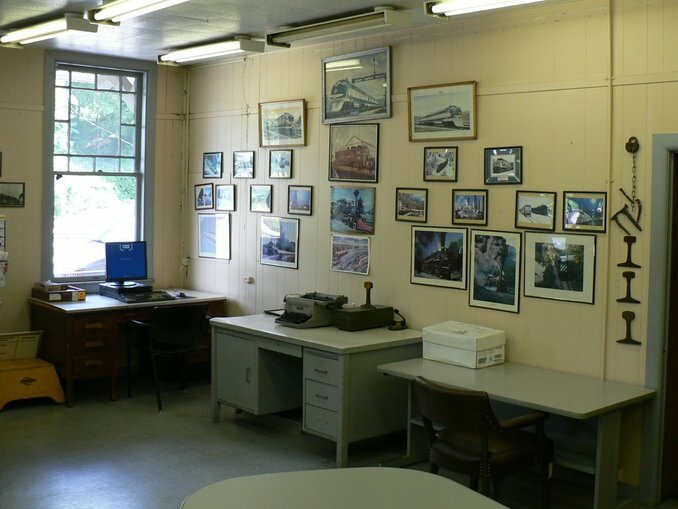 Under the present CSXT operation at Monroe, it is no longer a crew change point as it was during the Seaboard era but is a home for four turn based locals. 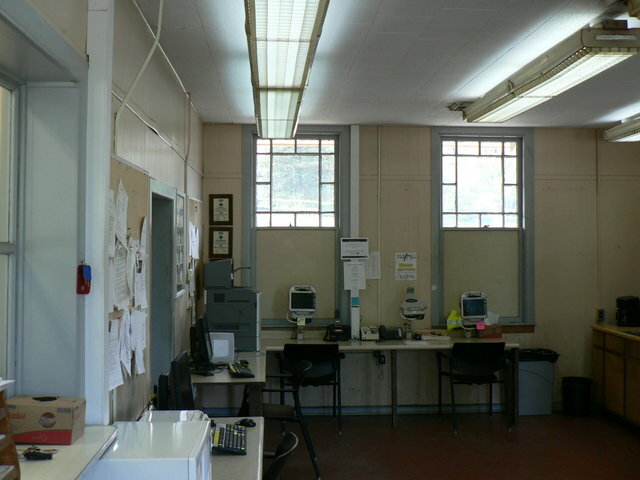 The old depot is the reporting location for both the local crews and signal department that work the Monroe Subdivision and a section of the Charlotte Subdivision. Traffic in the yard is still heavy as in years past but the industries are mostly in the outlying areas of Monroe as opposed to town center. Until a few years ago, a yardmaster was located here but that position was eliminated. The orders for the crews are now either dispatched from Florence or assimilated by the local trainmaster. 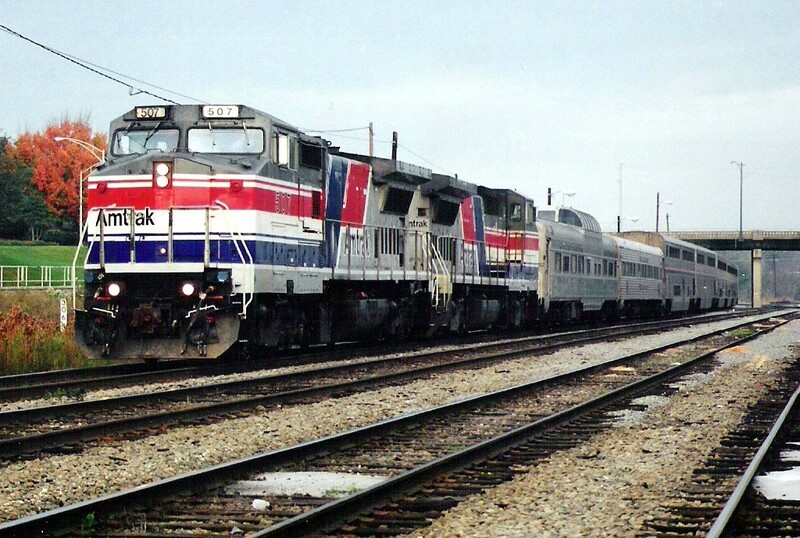 Power for these trains is typically SD40-2s and SD50-2s although any offering of General Electric AC or DC units can also be found. In addition to the four locals, an average of fifteen scheduled trains pass through Monroe daily. Northbounds run towards Hamlet and southbounds run railroad south either towards Greenwood or Charlotte. An exception to this rule are the intermodal trains. Inbounds to Charlotte are classified northbound and outbounds run railroad south. There are extra movements that pass through town as well such grain, ethanol, and reroutes. The Charlotte Sub is also the “coal corridor” to and from the Appalachian coalfields and the route funnels this mode of traffic through Monroe. The Monroe Subdivision has been referred to as a bottleneck or a choke point because traffic has a propensity for converging here at any given time. 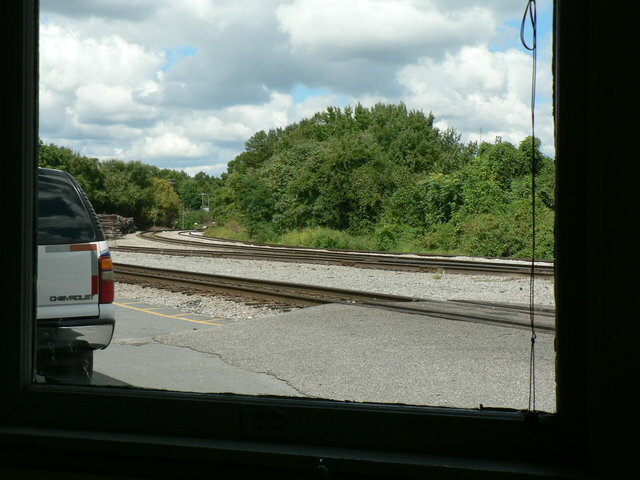 As a single track mainline, the yard often is congested and the siding to the north at Marshville is utilized frequently. 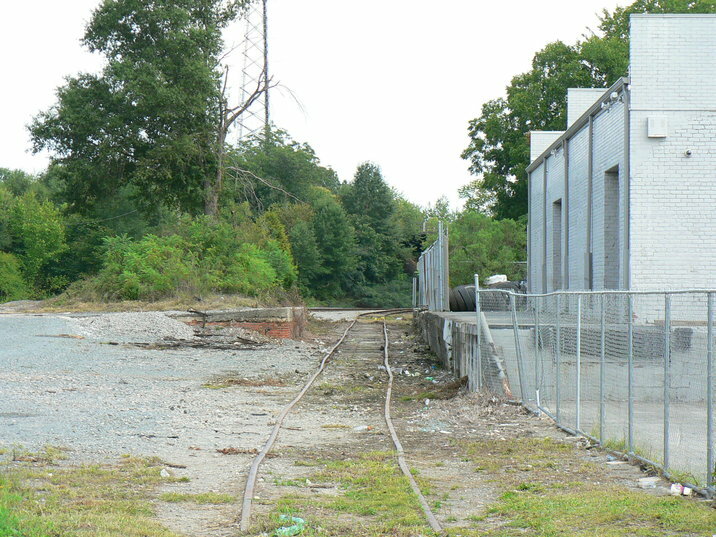 Likewise, the situation calls for the use of the passing siding south at Waxhaw to accommodate meets. 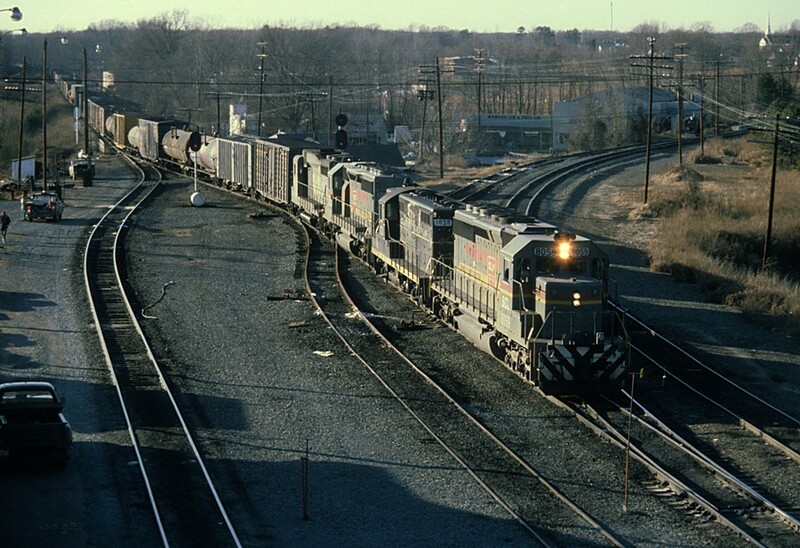 Depending on traffic volume at a particular time, other passing sidings at Polkton and Catawba come into play as well. 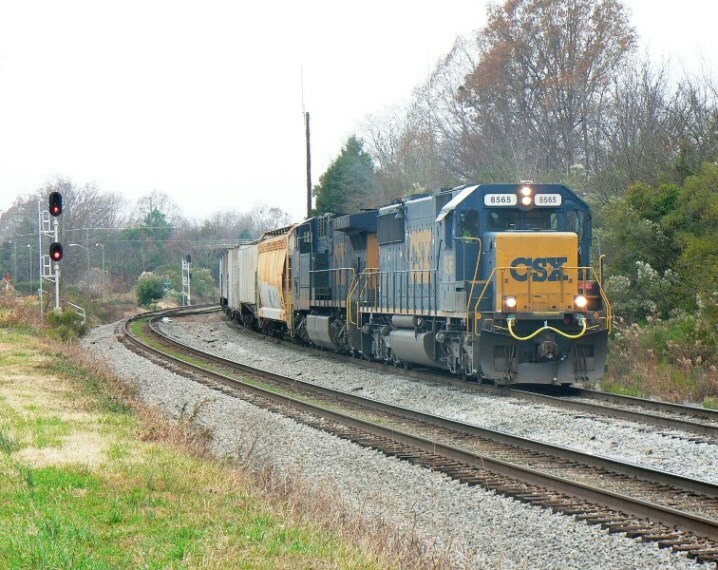 CSXT has targeted the Monroe Subdivision for improvements in its National Gateway Project for upgrading the rail corridor between Charlotte and Wilmington but with other higher volume lines above it on the list, the time frame is at least several years into the future when and if this becomes reality. 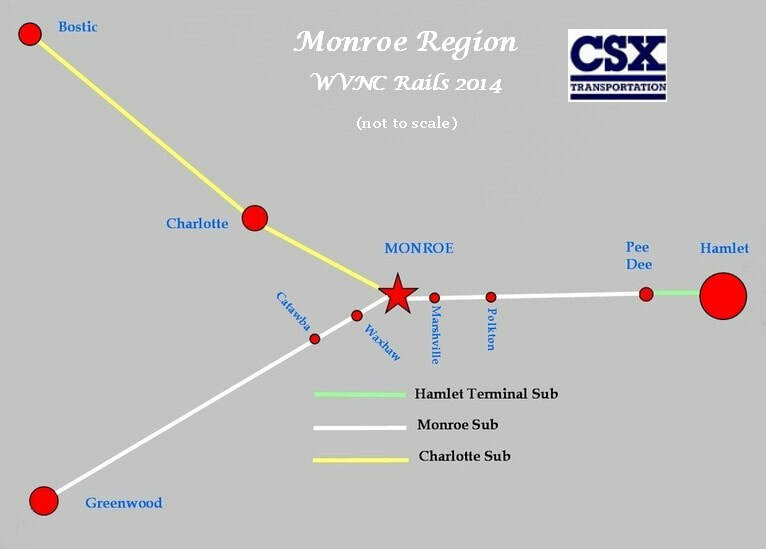 A question that is often asked is why no connecting track was installed from the Charlotte Sub to the Monroe Sub south of the junction thereby creating a wye. This dates to earlier times with the Seaboard Air Line. During that era, virtually all traffic moved east to and west from Hamlet and that was the dominant traffic pattern. Volumes were not high enough between Atlanta and Charlotte to install such a track and it has remained so to this day. Deviating from that pattern are the Q194/Q195 intermodal trains between Charlotte and Atlanta. With no wye, upon arrival at Monroe, the power on the trains must run around the train to continue onward. 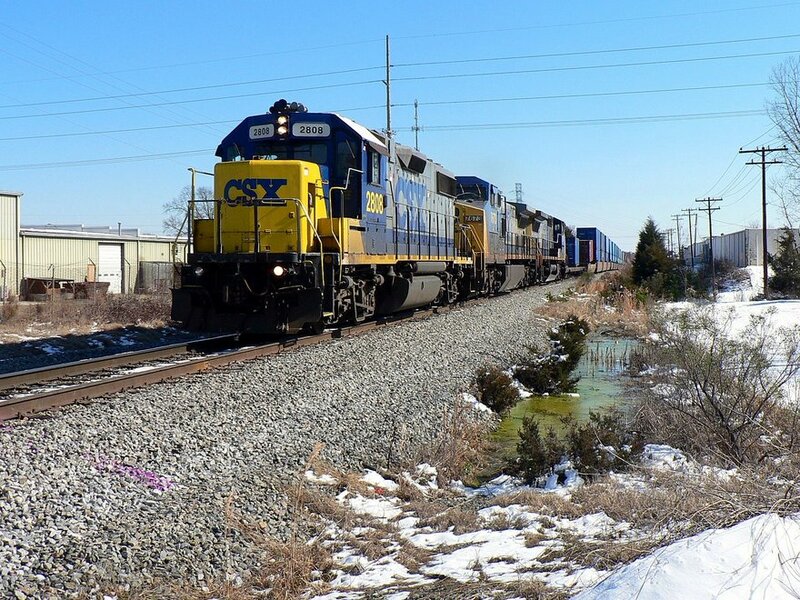 Although this action lengthens the run times and can contribute to congestion at Monroe, CSXT has opted to continue this practice rather than attempting to purchase right of way and outlaying the capital for constructing a connecting track. Shippers such as the cotton mills and associated industries have long since vanished from the railroad at Monroe. Today, the area is known for poultry processing such as the Tyson and Purdue plants. 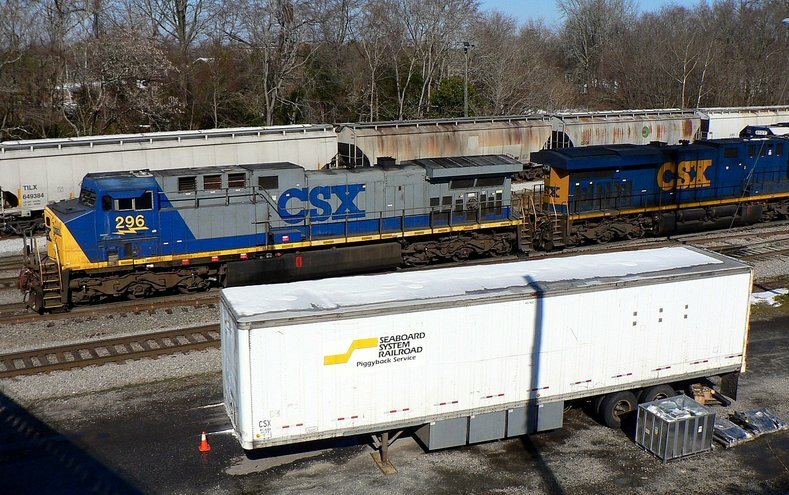 Charlotte Pipe and Foundry is a large shipper as well as other small industries that dot the area in the CSXT scope of operations. 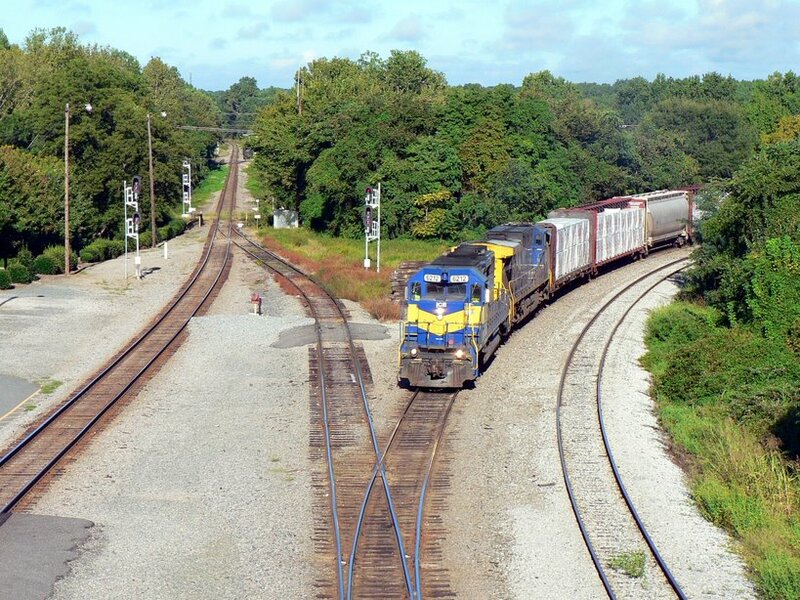 As to the future, Monroe will remain a notable location along CSXT with the number of carloads and as a junction point for diverging lines.